We take our humble guess that most of you have already seen our intense bike messenger race through what is supposed to be the most densely populated city on the planet. If not, take a look here. Like the other guy, we too have a thing for watching how stuff is created and brought to life by people with more skill than ourselves. The key to success is having a matching level of insanity in both the video and the crew. You don’t need to worry about the state of their mental health though, they’re just insanely good. The reason behind making this video was to prove how cities lacking proper cycling infrastructure make life more difficult for both motorists and cyclists. 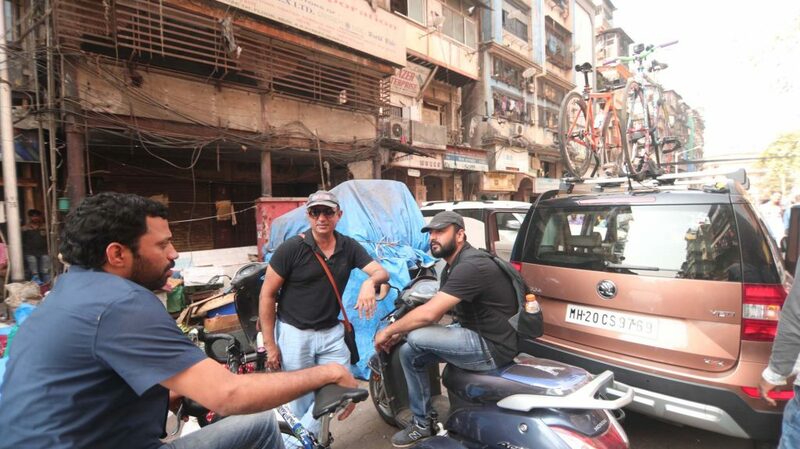 Mumbai’s traffic is absolutely unpredictable and that was the key idea for the video. 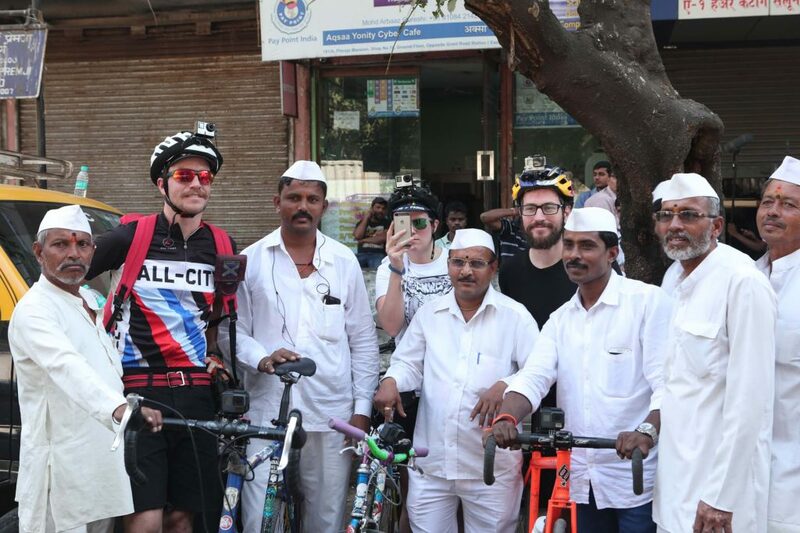 While developed countries offer cyclists separate cycle lanes, own traffic light signalization, and other measures, Mumbai offers only scrambling through heavy traffic which sometimes results in potentially dangerous situations. Anyhow, our chosen bicycle messengers are seasoned experts in their field and even though the video might look reckless, their riding didn’t endanger nor limit other road users, which can be seen in the Making Of video. The shoot was certainly demanding not only for the audacious messengers but for our whole production team. Apart from juggling all the cultural differences, approaches, and cuisine, the environment surrounding them was quite the bite to chew. Organizing a huge team of cameramen, sound technicians, set coordinators, and other miscellaneous crew members takes nerves of steel and they all managed to tackle Mumbai’s constant streams of people, cars, and scooters so you could live vicariously through the eyes of bike messengers Cecilé, Alan, and Austin.